The Florence Community offers the latest medical technology and highly skilled specialists to administer first-rate medical care. The community is served by: 2 hospital systems with 805 beds, 280 physicians, 485 medical specialists and 57 dentists. Highlights of area-wide medical services demonstrate the level of service excellence available in Florence. Over 80 percent of Florence County physicians are board certified, indicating the level of specialization and professionalism among area physicians. Excepting some organ transplants, Florence County medical facilities and physicians are equipped and trained to perform the latest medical procedures. 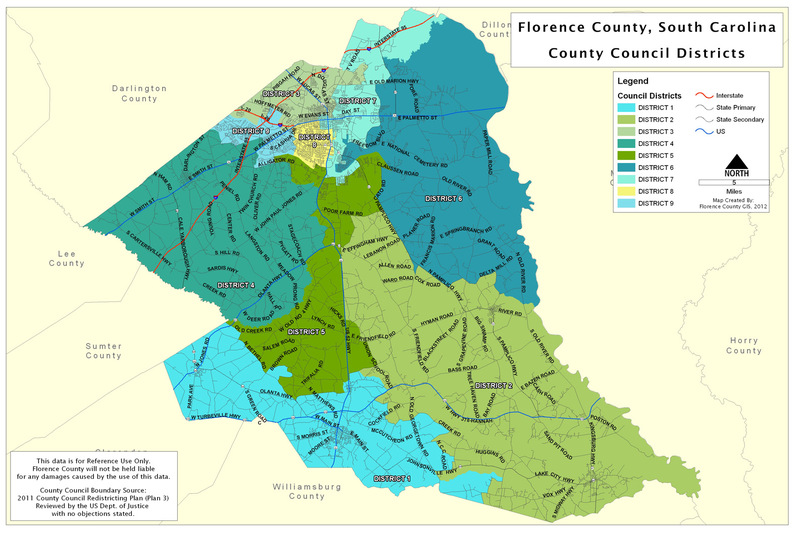 Florence is a medical center for the Pee Dee and surrounding area, patients often travel 100 miles to Florence to receive care and treatment. The medical community in Florence is a healthy stimulus to the area economy, adding over $500 million annually. We invite you to join us for a comprehensive look at who we are and how we can serve you. From fitness programs and wellness classes to comprehensive hospital services and rehabilitation programs, you’ll find reason after reason why Carolinas Hospital System is the healthcare leader in this region. Our new hospital facility was designed to deliver care into the next century. As we continue to be at the forefront of innovative and progressive healthcare delivery, we will move forward with one goal — to better serve you. McLeod Regional Medical serves the health care needs of Florence and Northeast South Carolina. The level of medical expertise and technology at this facility is on a par with the countrys leading medical institutions. McLeod is a 331 bed referral and reaching medical complex on a 75-acre campus, designated as the regional neonatal and trauma center. Today, McLeod serves as the regional referral center for 12 counties in southeastern South Carolina. McLeods neonatal intensive care unit is among the Southeasts finest.